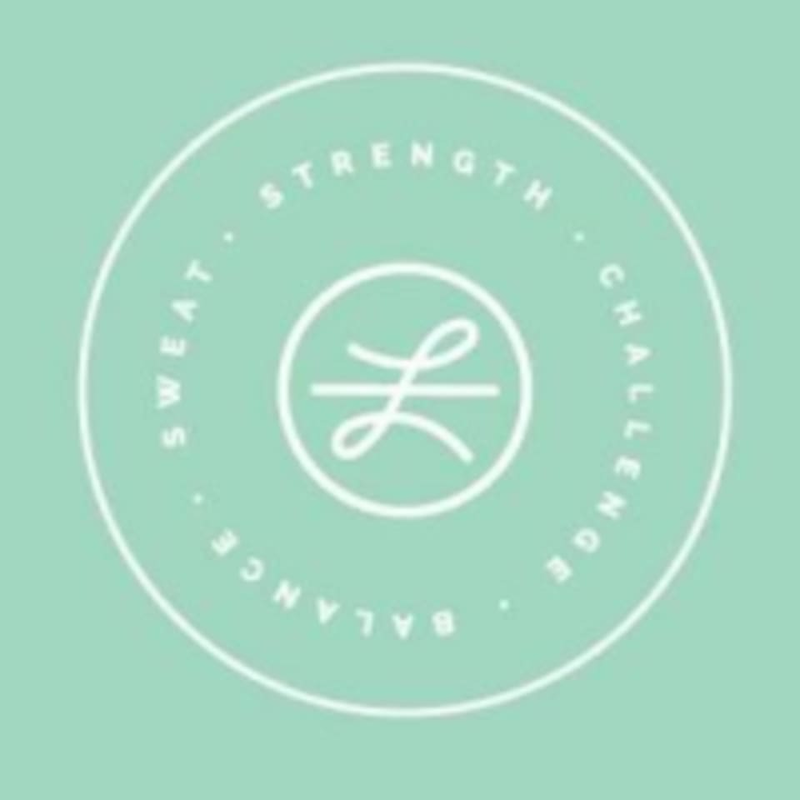 Start taking classes at Lucky Barre and Fitness and other studios! This class is a fitness-based approach to vinyasa style yoga. Experience a dynamic series of sequenced postures that seamlessly flow together, accompanied by energizing music. There are no upcoming “Power Yoga” classes on this day. Wear comfortable clothing that you would normally work out in. Grippy socks are required for all classes. However, sneakers are highly recommended in Dance Cardio. The studio provides all equipment and mats. Please bring a water bottle to class. Lucky Barre and Fitness is located at 139 N Castell Avenue in New Braunfels, Texas. Awesome, challenging class with Hannah! Loved the lavender oil foot massage in the end. This class was great. It was definitely difficult to keep up since Im a bit rusty, but I would have appreciated the push and extra work if I was at my normal ability in my practice. Hannah did a great job keeping everyone in proper position despite the speed and work. I appreciated her taking that extra time to evaluate and kindly remind. Great studio and great teacher!!! !